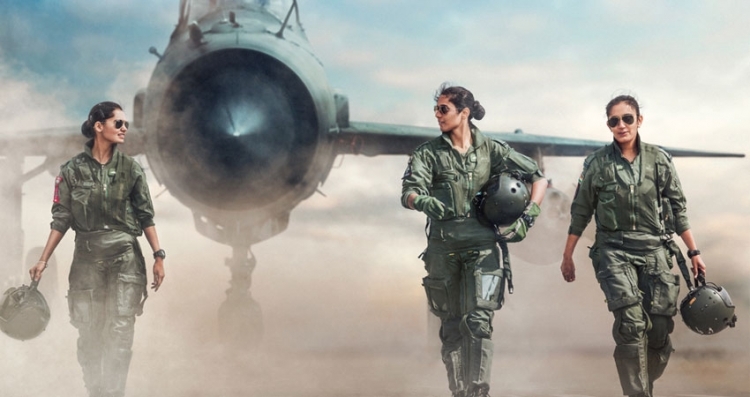 Total 584 Candidates who have cleared the CDS 2 2018 for the Indian Airforce 205 Flying course (CDSE Entry) can check their names and AFSB interview date in the list attached below. 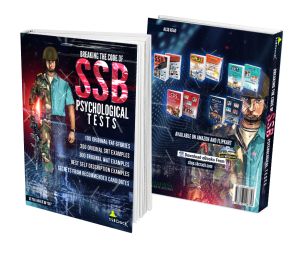 CDS 2 2018 SSB interviews will be conducted at 1 AFSB Dehradun, 2 AFSB Mysore, 3 AFSB Gandhinagar, and 4 AFSB Varanasi. CDS AFSB interviews are starting from 11 Feb 2019 and the last batch will be on 18 March 2019. Below is the list of candidates who have qualified in written test of CDS 206 F(P) course and have given ‘air force’ as their ‘first choice’. We suggest all the aspirants go through the list attached below and read it carefully. 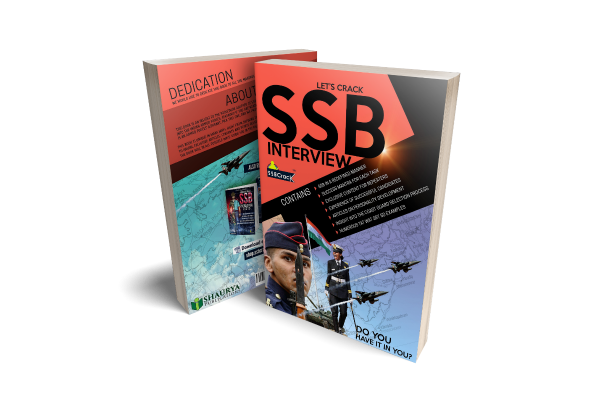 SSBCrack wishes all success to the future air warriors. CALL LETTERS ARE BEING DESPATCHED FOR SSB TESTING FROM THE RESPECTIVE SELECTION BOARD GIVEN AGAINST THEIR NAMES. 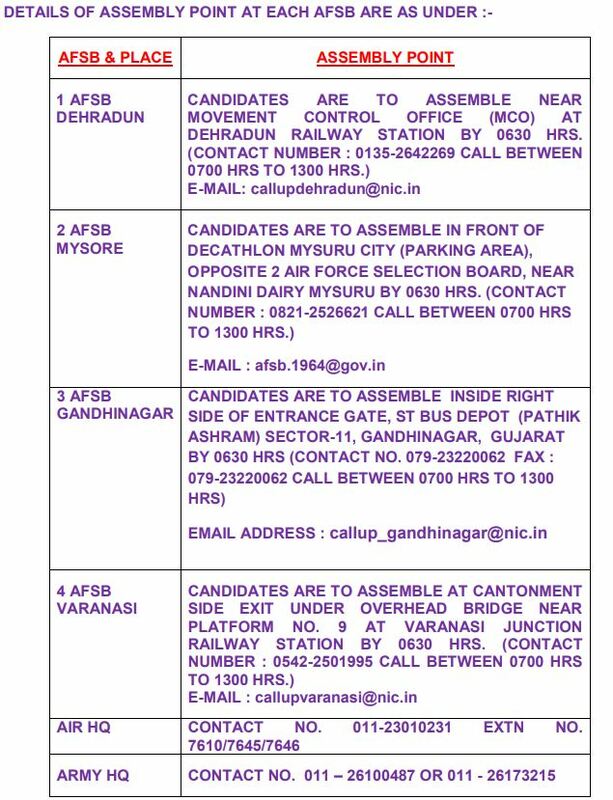 CANDIDATES WHOSE NAMES ARE LISTED BELOW CAN REPORT FOR SSB TESTING WITH A PRINTOUT OF THIS PAGE EVEN IF CALL LETTERS ARE NOT RECEIVED DUE TO POSTAL DELAYS.